Home / Guitar Effects / Guitar Effects - Pedals, Multi, and Rack / TC Electronic Flashback Mini Delay. 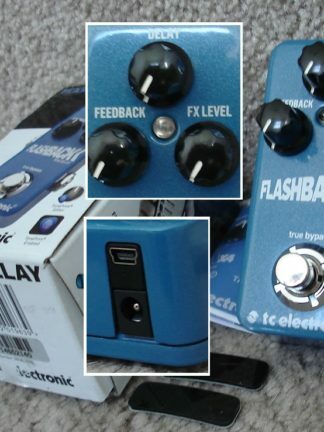 Another in the new line of Tone Print enabled effects, the Flashback Mini also allows you to easily transfer your favorite delay settings via USB, again, with custom patches by some big name artists. 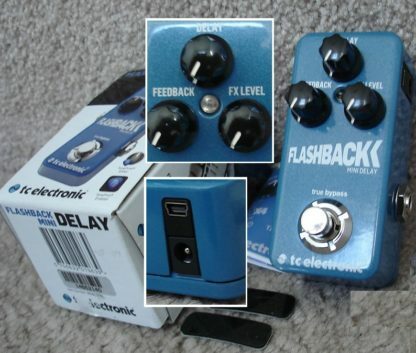 With a delay time up to 7 seconds, this is fairly powerful for a base model delay. 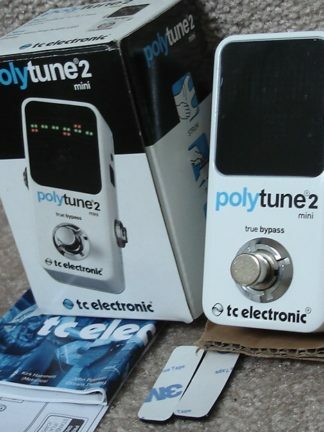 It is a mono delay with Feedback, Delay, and FX Level controls to let your sculpt your delay sound just right. 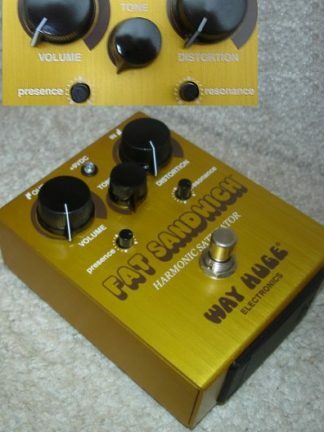 It also features true bypass and is around 1/3 the size of your average stomp box, preserving space on your pedal board. Sells new for $99 but this nice used one’s just $65.